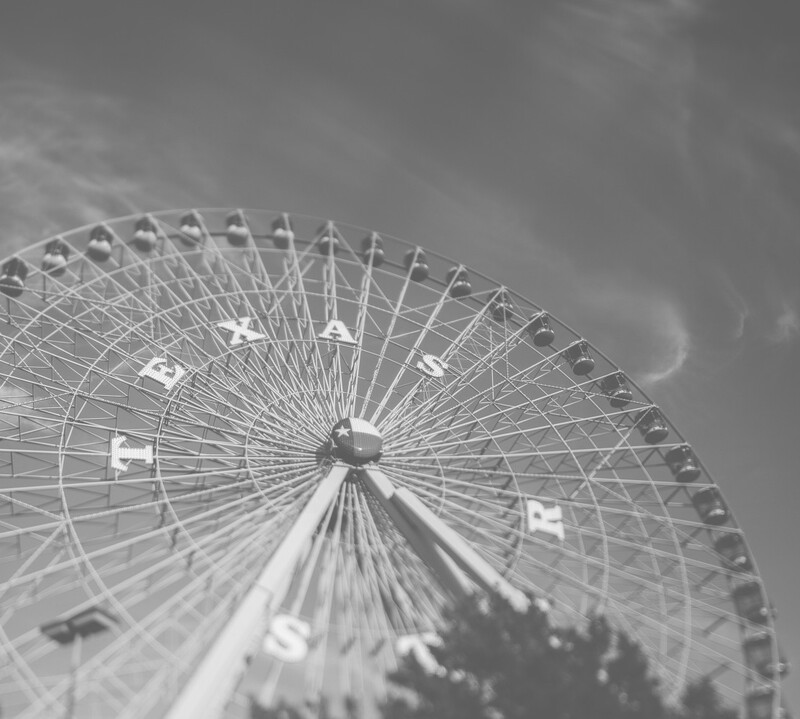 special birthday | LOVE LETTERS TO HOME. Happy St. Patrick’s Day! 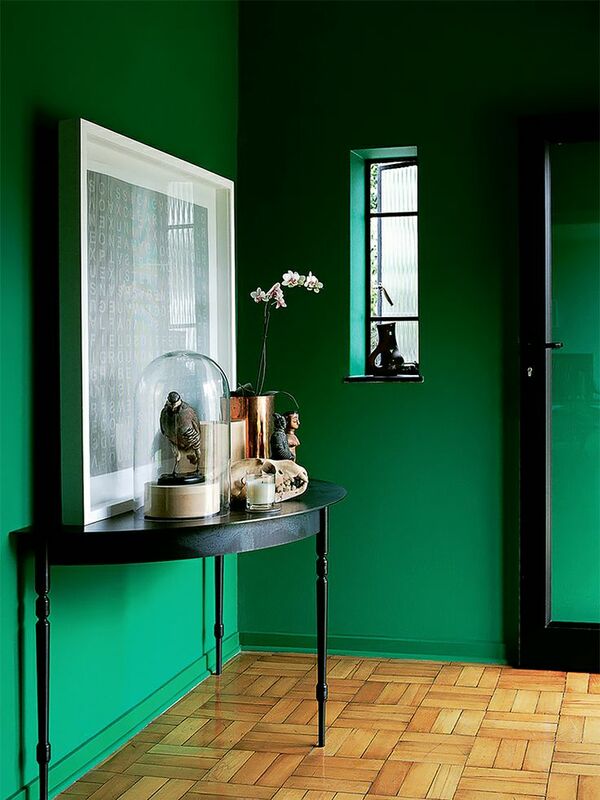 I thought I would dedicate this post to the color of the day, green! 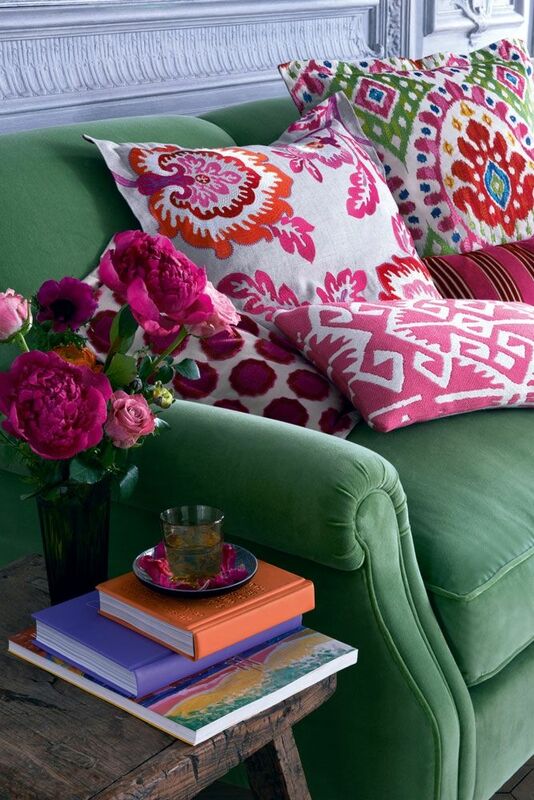 Here are some of my favorite home-spiration images for green interiors. 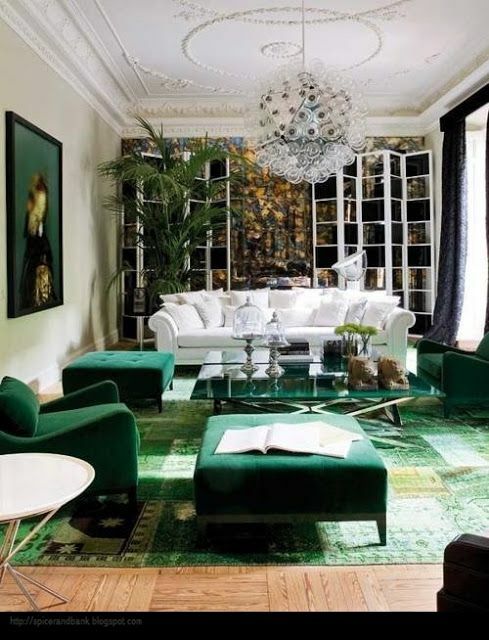 These spaces have truly used this holiday’s color in a stylish and sophisticated way. Green subway tiles! 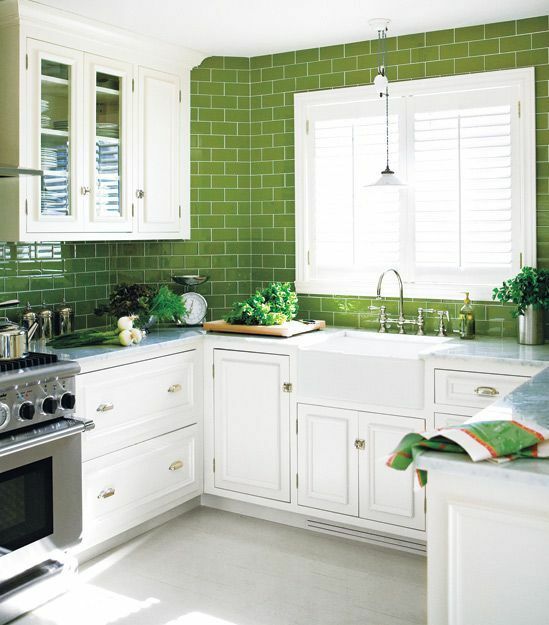 What a fresh green and white kitchen and a new spin on the tile that has made a huge comeback in recent years. 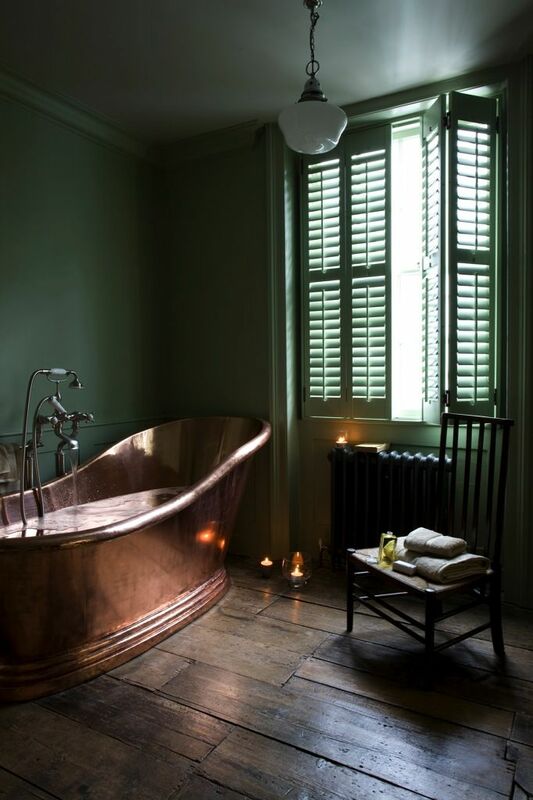 I love green and copper! 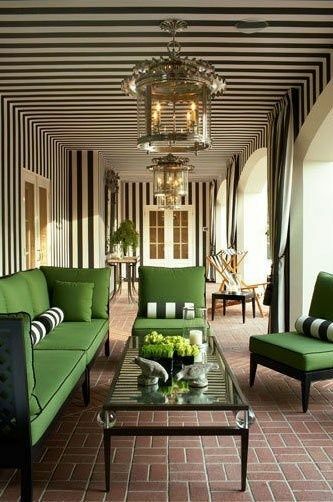 Green with black and white stripes. 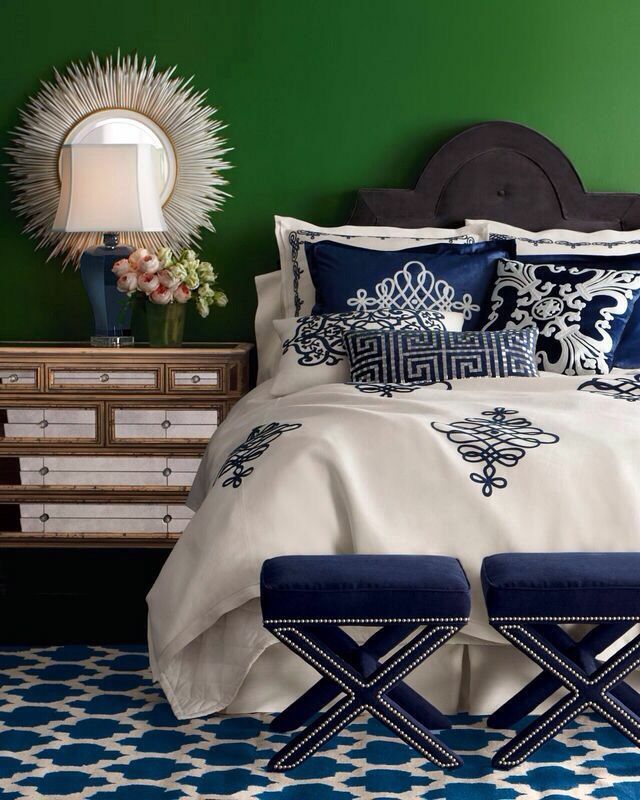 A preppy dream. 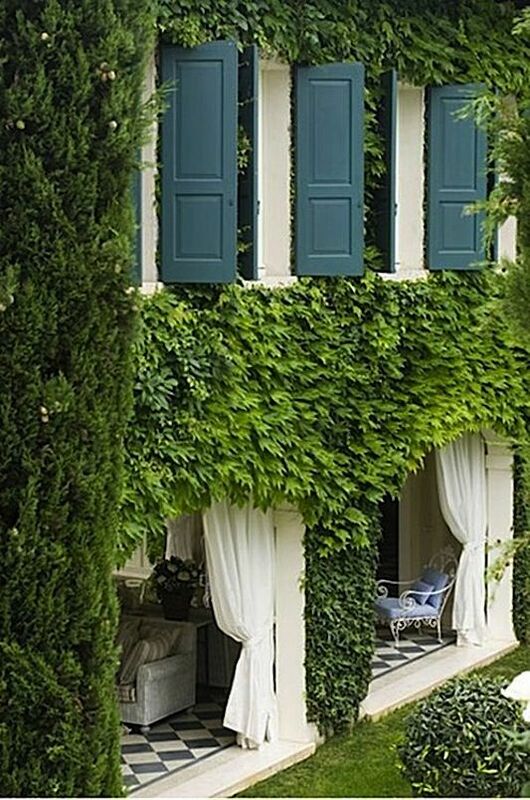 I know this really doesn’t count but I love these ivy covered walls! 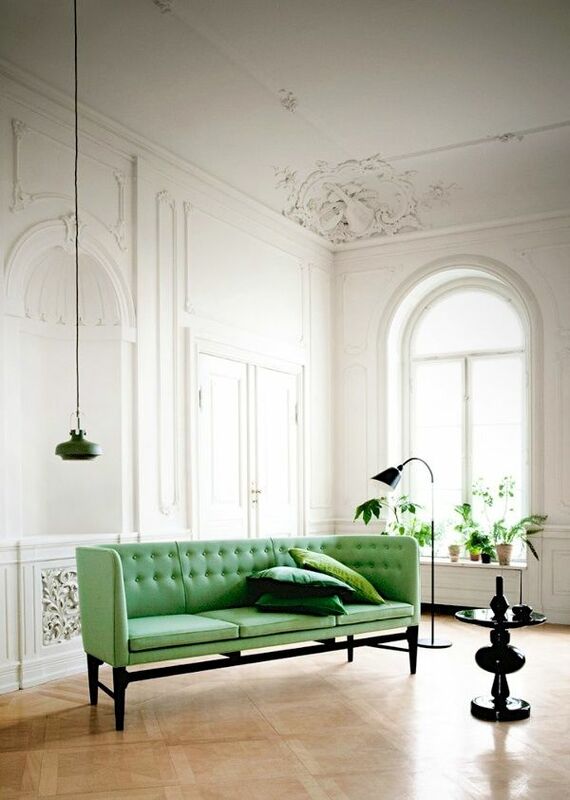 Green velvet couch. Now that is a bold statement. Not only is today a great holiday for fun foods and drinks but it is a very special birthday in my world. Happy Birthday to David’s brother Kyle!